Hangar Theatre is Ithaca's premier professional regional theatre, presenting award-winning plays and musicals, live theatre for children, experimental theatre, new play readings, cabarets, special events, art exhibits, and more. Located in a renovated airplane hangar on the site of Ithaca's first airport, Broadway stars frequently headline Hangar productions. 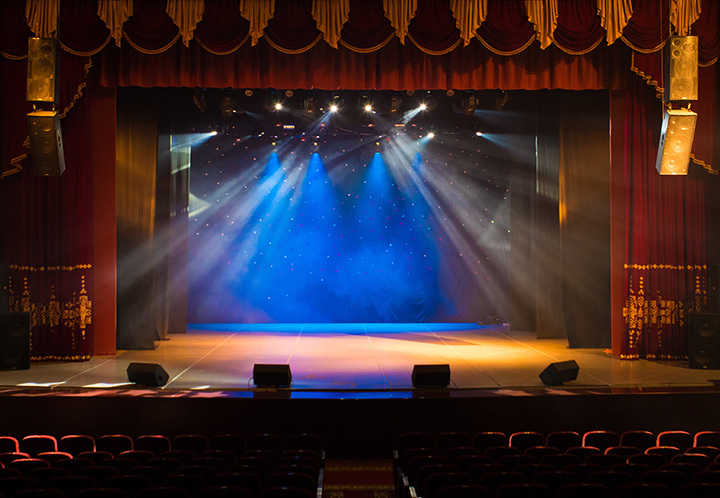 The Center for the Arts at Ithaca, Inc., also known as the Hangar Theatre, is committed to providing exceptional theatre experiences of high professional quality to enrich, enlighten, educate, and entertain the diverse audience in the Finger Lakes region and beyond. Strong education and training programs are central parts of our commitment to the local and national artistic communities. The Hangar Theatre is a not-for-profit.